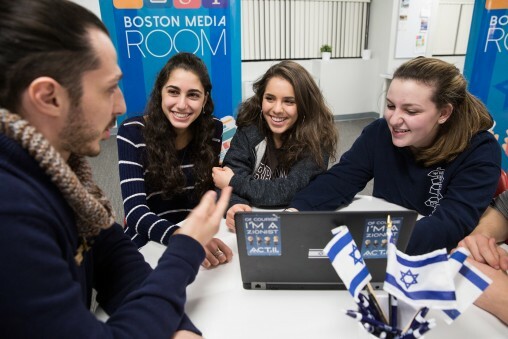 Uniting a global community of Israel activists through social media. Creating a sustainable world through Israeli innovation. Learn about partnerships between Palestinian and Israeli peoples.